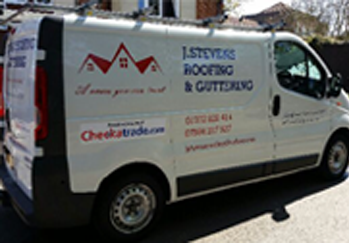 We are local roofers in Epsom within Surrey, but we extend our roofing services to a 30 mile radius covering key locations such as Croydon, Guildford and Crawley. We are qualified roofing contractors with many years experience in the domestic and commercial sectors. We cover all aspects of roofing and guttering, if you are looking for a complete property redesign with a brand new roof installation, we can offer advice on roofing designs tailored to suit your property’s needs and requirements, Similarly we can replace guttering and install soffits and fascias and install vellum windows and blinds. We are proud to be part of Which? 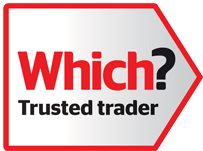 Trusted traders who rightfully recognise our reputation and trustworthiness. Contact us today for further information or a free quote so we can become your local roofer in Epsom.